Play Surgery before the big day. I talked about the concerns of harming our child in order to make him healthier and our efforts to prepare him for the experience. It is impossible to know whether that preparation was good or bad, but we certainly have seen the downs and ups of the experience and the problems of too much knowledge. On Sunday night we did another session of play surgery before bed and then just before he went to sleep I reminded him that there would be some pain after the surgery and that we would be with him until he went into the OR. That was probably a mistake. Alexander woke up just before 1:00 AM crying. He said his throat hurt, then his ears, then his head. His Mom took it at face value, but he didn’t have a fever and at times the pain was only the throat, so I was more suspicious. He was clearly scared and violently battled to stay with Mom and wanted me to stay away. We were able to get him to sleep in 10 minute chunks, but he always woke up crying. To me it was clear he was terrorized by the thought of going to the hospital in a few hours. Needless to say, none of us slept the rest of the night. At the hospital he fell asleep in Mom’s arms in the waiting area and got about an hour in before we were moved into a pre-op room. When he woke up he was still in a foul mood, but he wasn’t crying. In the pre-op room I decided to see if I could get his mind off of the surgery. He had been given a stuffed duck during his tour of the surgery area the week before so I began flying ‘Quackers’ around the room. That got him to laugh and lifted his spirits some. The staff at the Renown was aware of his fears (I got the sense they had experienced one or two patients with a similar concern) and they all worked to help him get his mind off of the surgery. Nurse Toni, (the nurse that gave us a tour of OR the week before,) checked in on him, and his pre-op nurse (I can’t remember her name) did a great job of asking him questions and involving him in the conversation. By the time the anesthesiologist came in Alexander was no longer focused on the surgery and he continued to talk directly to Alexander…and listening to him. By the time the star of the show, Dr. Jenny Van Duyne, entered the room Alexander was ready to hold court. When it came time for Alexander to go to the OR, he had no problem taking a wagon ride away from Mom and Dad. The next 45 minutes were blessfully short and when Dr. Van Duyne came out we knew everything went as planned. 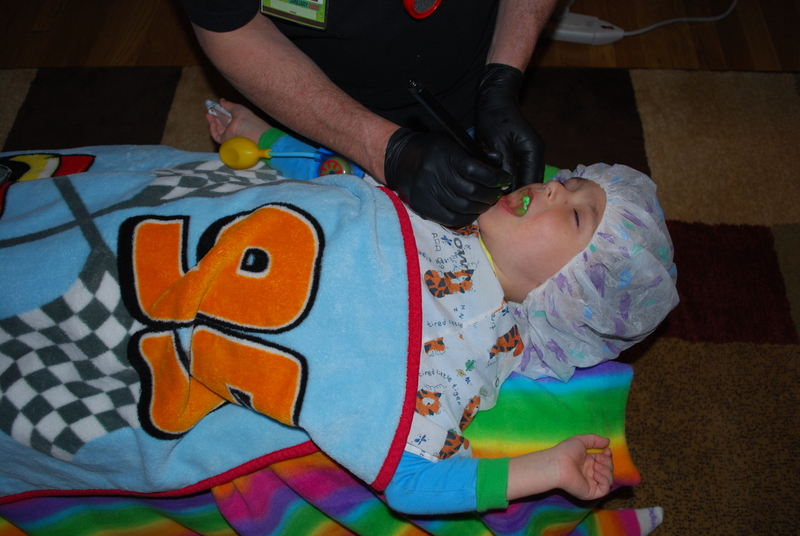 She explained that he had one very large tonsil and she put in one stitch to keep the back of the mouth symmetrical, but everything else looked good. Post surgery was no cake walk, but the important note is that it was after the surgery…meaning the scary part for us was over. 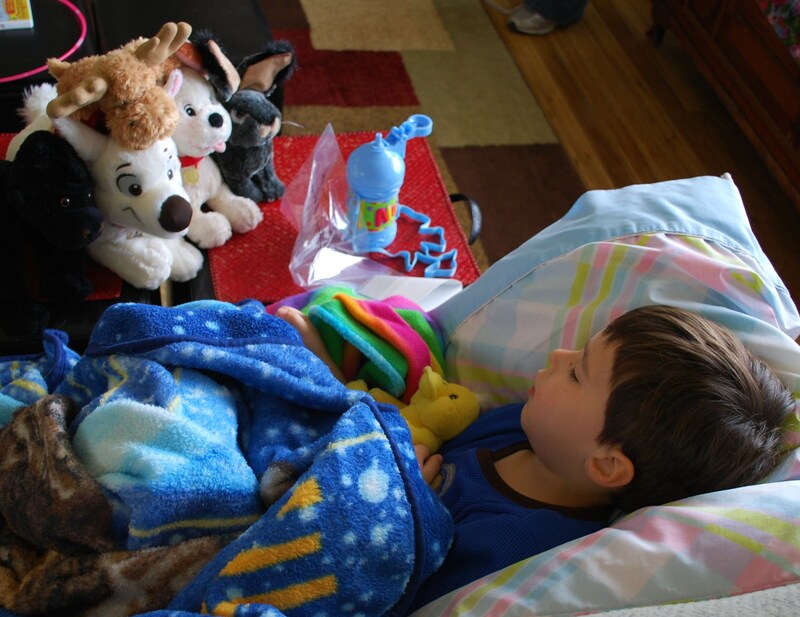 Alexander was groggy and hurting post op but he did what he need to do. He drank liquids and rested. Again the Renown staff did great. Nurse Kim was his post-op nurse and she kept close tabs on us and did not hesitate to give pain meds if she thought they were needed. If either of us had felt that Alexander wasn’t getting the best care we could have been difficult parents for the staff. We were both exhausted and feeling very protective; however, I don’t remember any time where I felt that Alexander was being neglected. Alexander did his part by drinking water, eating two Otter Pops, and he even went potty. All was going as planned until we were ready to leave. Just as I picked Alexander up he lost his cookies, or in this case his Otter Pop. It could have been a lot worse but Nurse Kim had made sure we had the emesis (sick) bag at the ready. 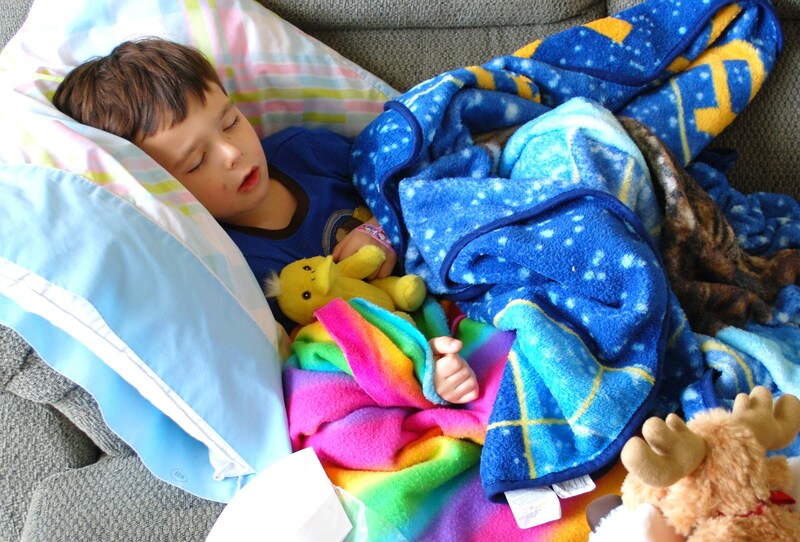 Since being home we have dealt with the challenge of getting Alexander to take his medicine (which tastes horrible), vomiting right after taking medicine, sleep in four-hour stints at night, and a really sad and hurting boy. 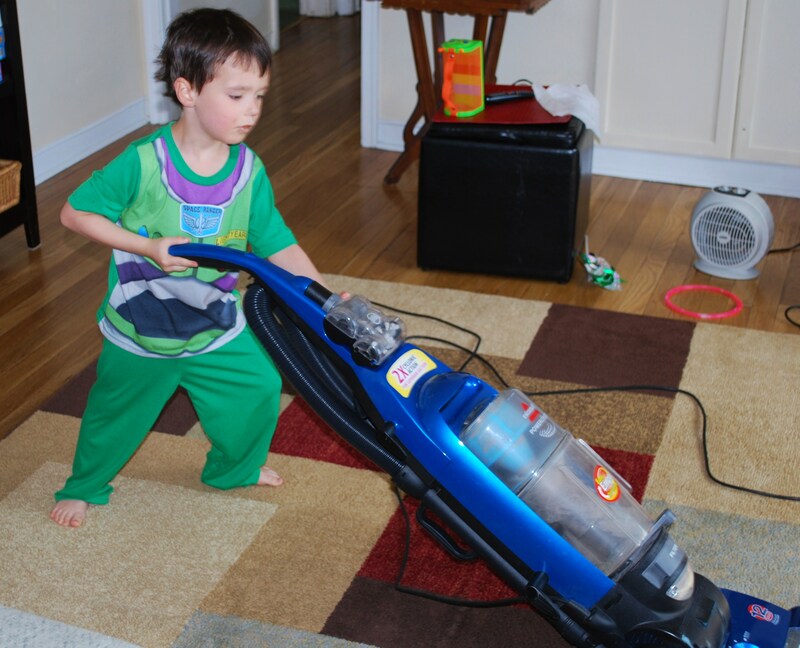 We have also experienced a boy who wants to vacuum and clean the furnace air filter. He feels good for about two hours at a time today and then he doesn’t. Hopefully, each day he will feel stronger. Our journey is long from over, but we are able to see that doing positive harm to our child was for the best. We know that he will sleep better and feel better. In hindsight I would have not discussed the scary parts of the surgery as much. The pain is best dealt with at the time it hurts, not feared before it happens.